Alhambra, the old Moorish fortress atop a mountain in Granada, is spooky, especially at night. 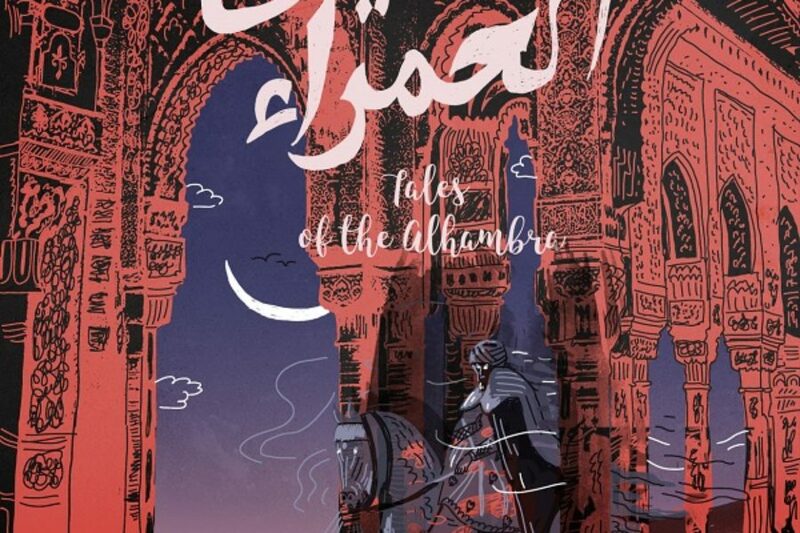 Many tales have been spun about the specters that haunt this last stronghold of Al-Andalus, a territory once occupied by an almost mythical Muslim civilization. Washington Irving, an American author and traveler, visited the ruins of the Alhambra in the early 19th century and gathered stories that the local residents told him about the mysterious sightings that tend to occur in and around this former place of power and glory.